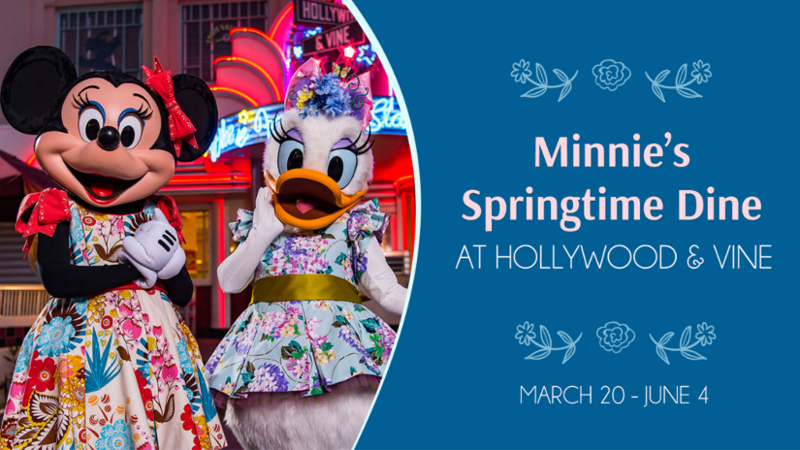 Starting from March 20, Minnie Mouse and her friends (dressed in their garden party best) will host a springtime celebration at the Hollywood & Vine restaurant. The menu features classic picnic foods with a twist, like refreshing coconut-lavender lemonade and springtime salads like watercress or basil-lime fruit salad. Guests can also enjoy a carving station and divine desserts. Reservations for dinner are now open, and can be made by visiting DisneyWorld.com/dine or by calling 407-WDW-DINE.